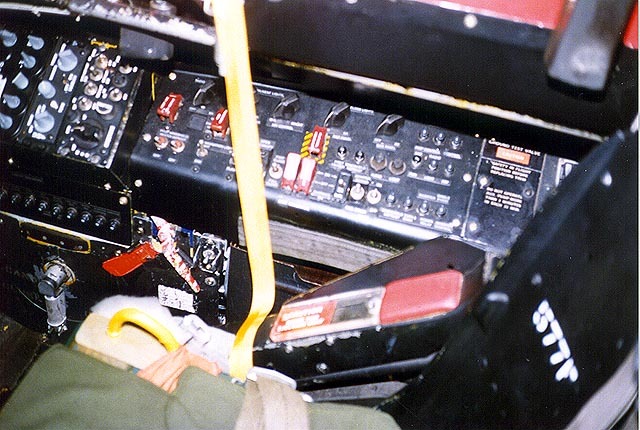 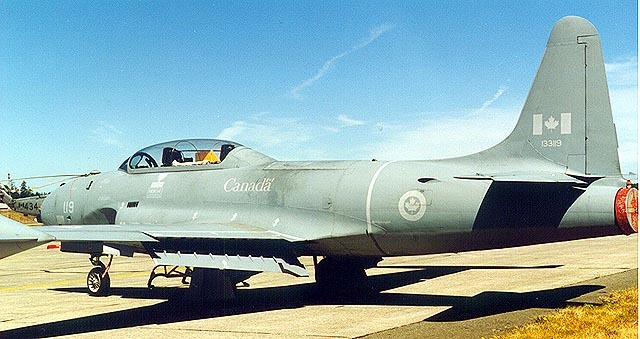 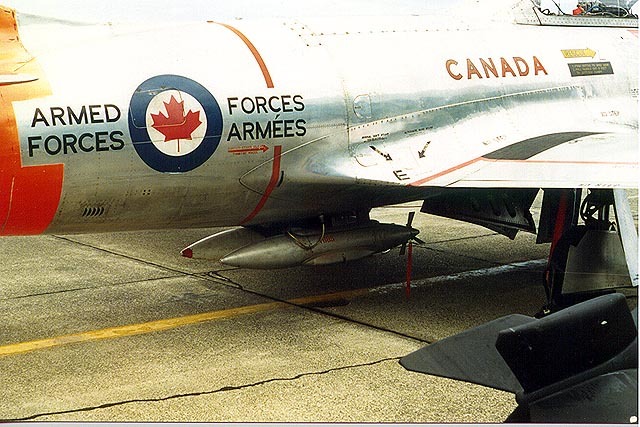 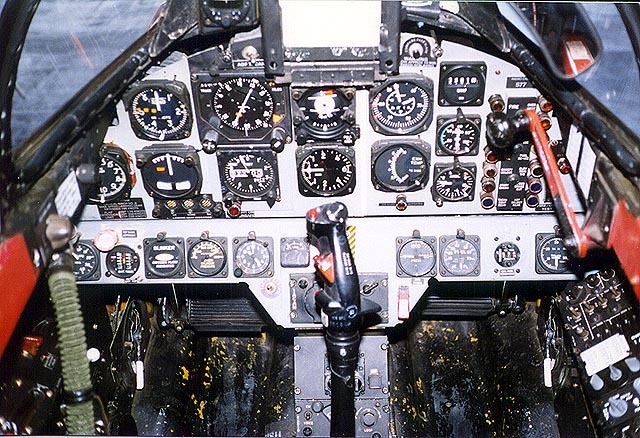 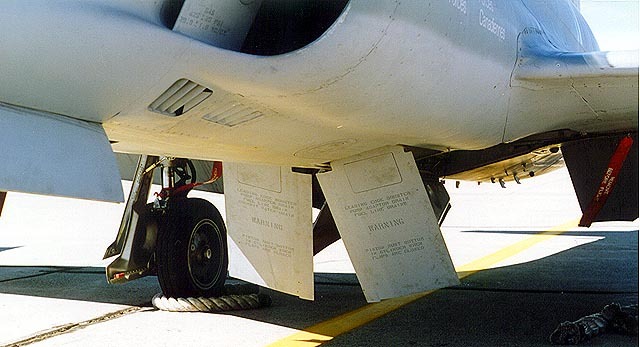 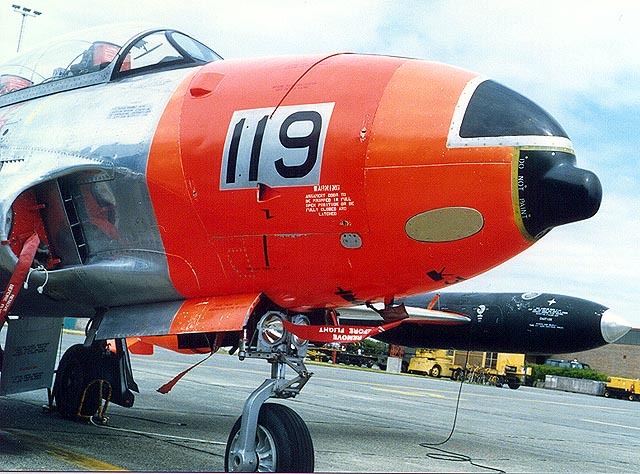 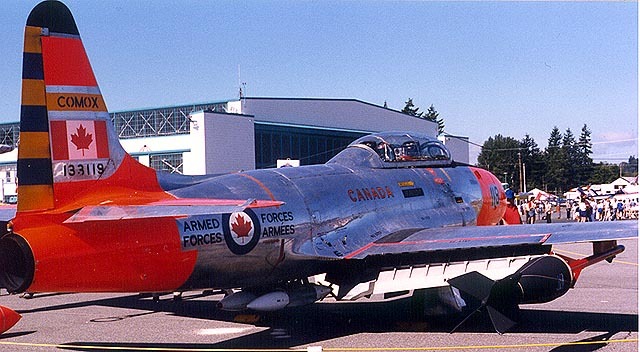 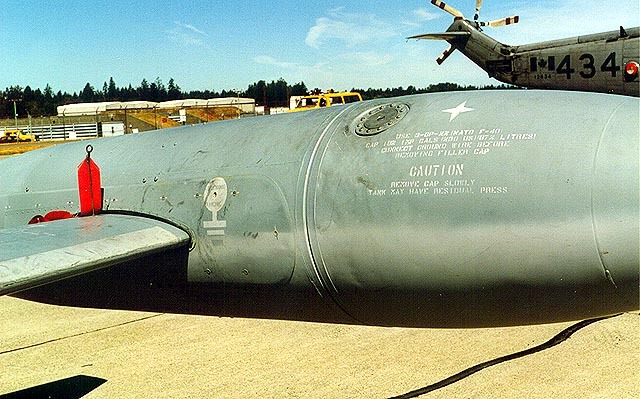 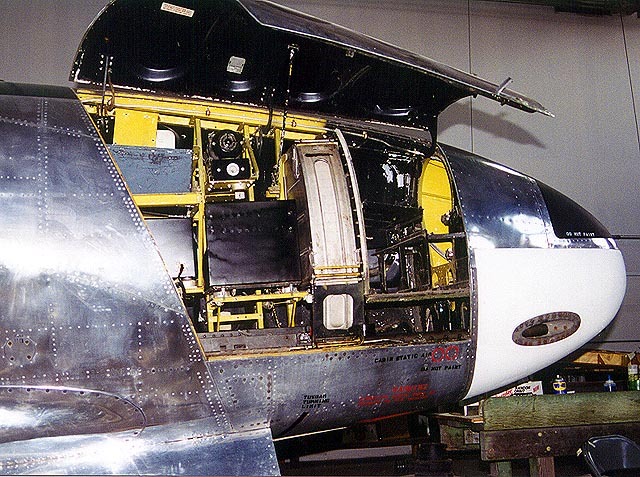 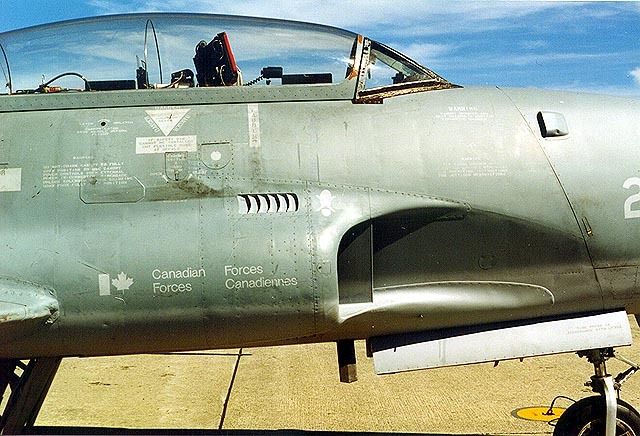 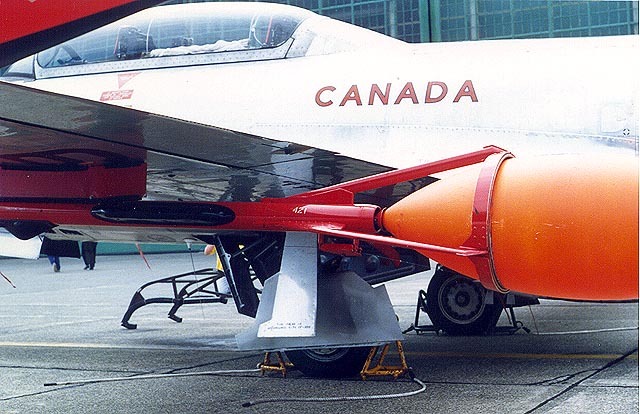 The Canadair built T-33 was known as the CT-133 Silver Star in Canadian Armed Forces service. 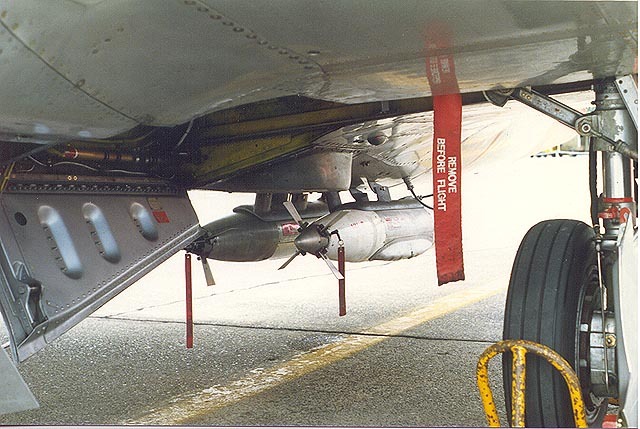 Some of the photos in this set of details are of a "radop" equipped CT-33. 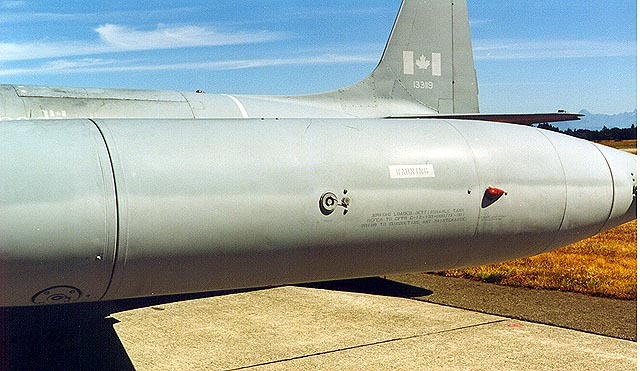 The large bomb-like items are styrofoam practice targets for air to air gunnery and rocket attacks. 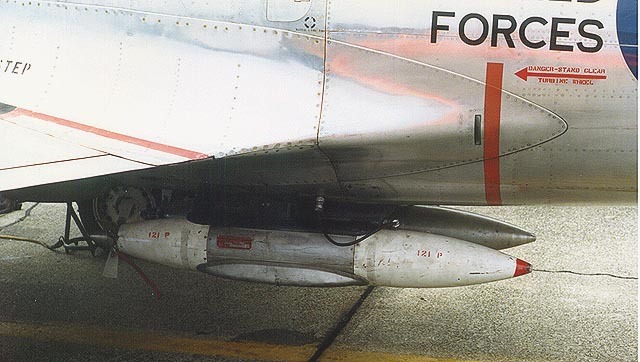 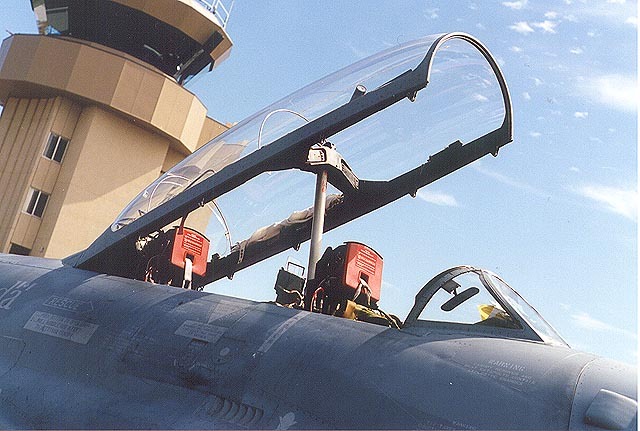 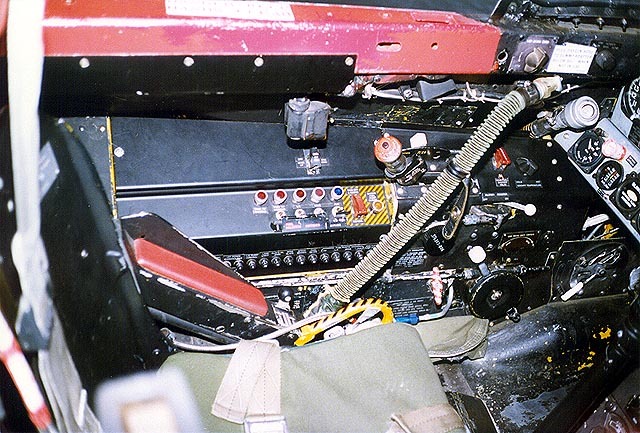 Two air driven cable winches allow the radop targets to be trailed out behind the aircraft and retrieved after the fun is over. 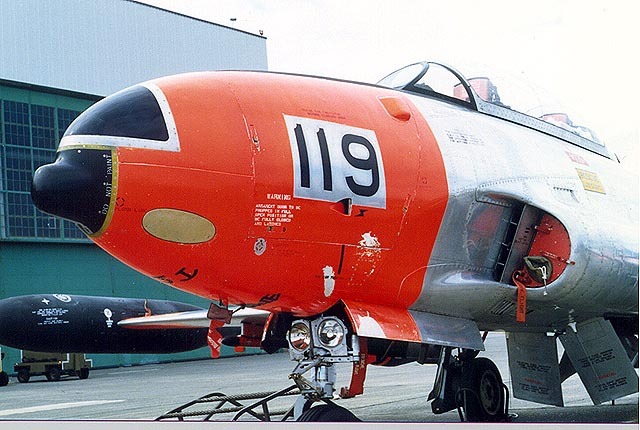 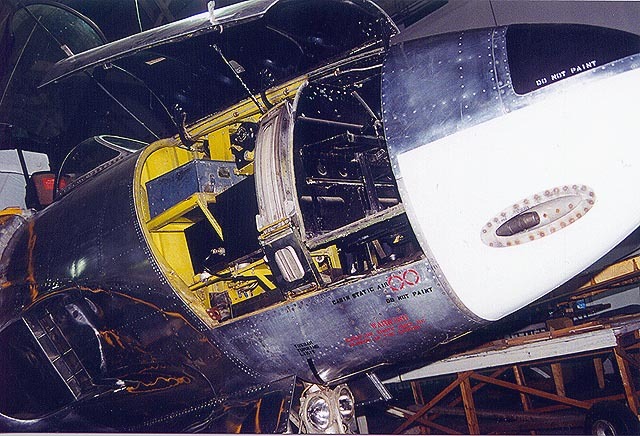 The other photos are of general CT-33 aircraft around the local area here in Vancouver, B.C.